EVA FACIAL MOUSE is an application developed and promoted by CREA with the support of Fundación Vodafone España. • Does not work with most games. • Browsers do not handle properly some actions (we recommend using Google Chrome). • Applications such as Maps, Earth and Gallery work with restrictions. • For obvious reasons, it has not been tested with all devices available on the market. If you find any issues with your device, please, let us know. EVA has been developed in collaboration with experts and users from organizations of ASPACE Confederation (Spain). 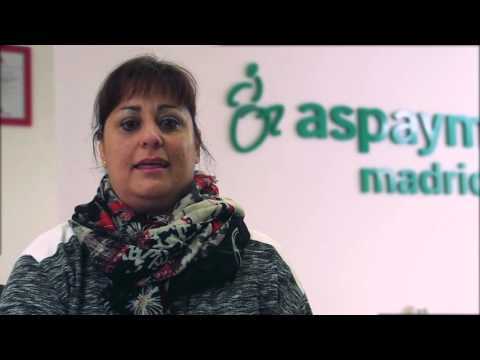 In particular, ASPACE Asturias, ASPACE Barcelona, ASPACE Gipuzkoa, ASPACE Granada, APPC Tarragona and AVAPACE. Furthermore, it has been tested by CEAPAT, CRE (León) and ASPAYM Castilla y León.